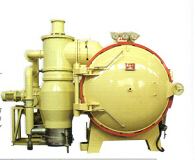 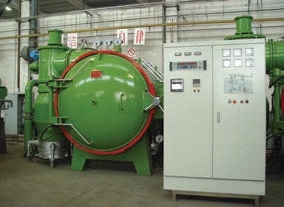 It is mainly used for sintering, annealing, aging, gas quenching for the material of metal or metalloid to get shining surface, excellent performance and features. 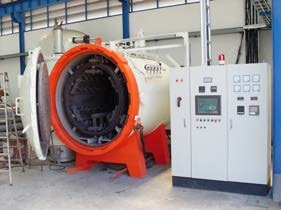 It is mainly used for metallic sintered product and sintering of ceramic material and cemented carbide, annealing and high brazing for the metal production. 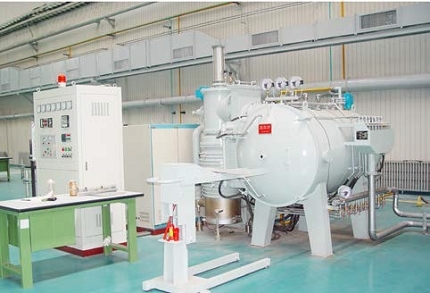 It is mainly used for high pressure gas quenching, solid solution aging for the materials such as high speed steel, high alloy tool and die steel, stainless steel.